It’s bad enough having to compete with a direct rival the way Apple and Samsung are squaring it out. In the hotel industry, seeing a new bed and breakfast being constructed across the street is something the management would worry about for months. Lost customers, lost revenues, and so much more. 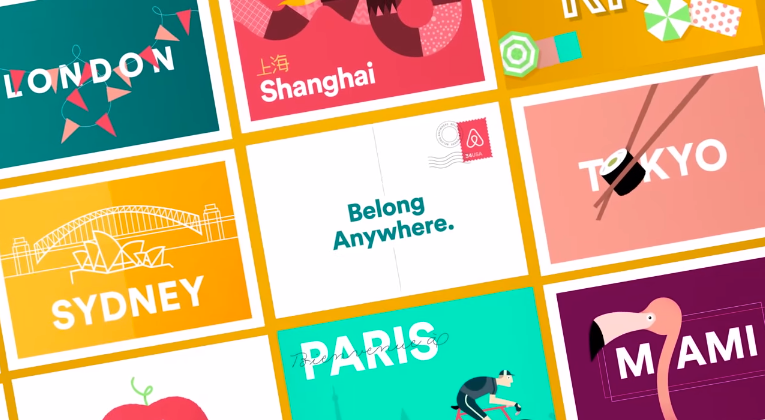 But what happens when the competition is all around you – because that’s what AirBNB has created. Started as a small company that helps people to find the best bed and breakfasts at the most competitive rates, AirBNB has taken the industry by storm. But it’s only recently that the hotel industry has started to feel the heat. According to a study by CBRE Hotels’ Americas Research, more and more travelers are choosing to find lodges via AirBNB. The study shows that travelers spent a whopping $2.4 billion on AirBNB lodging between October 2014 and September 2015. One would argue that at just 1.7 percent of the 141 billion generated by hotels in the same year; that the impact has been insignificant. But you need to look at the rate at which those figures are growing because that’s where the real story lies. The study shows that more than 55 percent of the 2.5 billion was spent within just five U.S. cities; Boston, N.Y.C., Los Angeles, Miami, and San Francisco. If you break down the numbers, you will find that hotels in cities such as San Francisco should be looking over their shoulders because most people booking lodges in the city are now checking up rooms on AirBNB. In New York, for example, for every 100 room booked at a hotel, 81 rooms were booked on AirBNB. The American Hotel and Lodging Association is prepared to wage war with AirBNB in an attempt to tame the company. The association insists that the government should regulate the peer-to-peer lodging company and force it to pay taxes and ensure that same health and safety standards required of hotels, not just hotel credit card processing and cheap rooms.